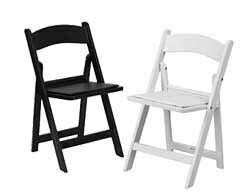 Folding chairs increase your capacity for welcoming visitors, providing outreach services and hosting events from weddings to movie nights. 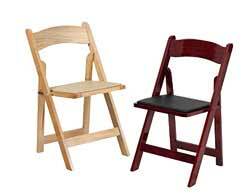 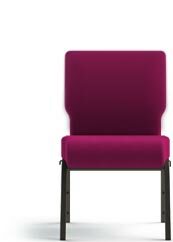 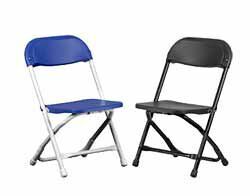 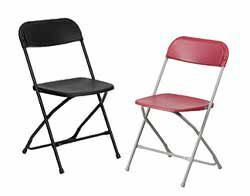 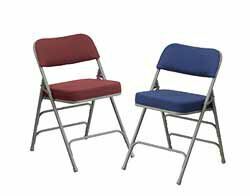 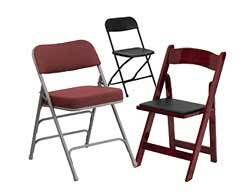 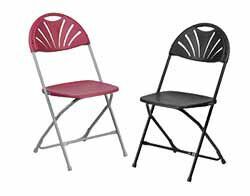 Folding chairs are also a great option for new churches until they secure funding for official church chairs. 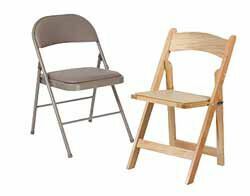 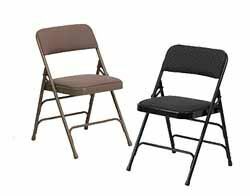 Whether your services are held in a sanctuary, member’s home or local school basement while you build out your permanent space, folding chairs are easy to transport and compact to store. 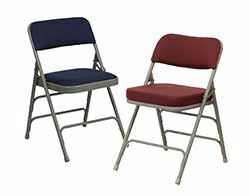 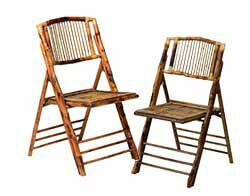 Metal Folding Chairs, Padded Folding Chairs, Plastic Folding Chairs, Fan-Back Folding Chairs, Kids Plastic Folding Chairs, Resin Folding Chairs, Wood Folding Chairs, Folding Benches, Bamboo Folding Chairs, Directors Chairs, Folding Lounge Chairs, Personalized Folding Chairs, Folding Chair Dollies and Folding Chair Accessories.